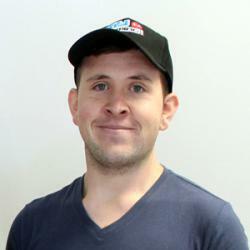 Takealot has re-launched its Unboxed deals, which could mean greater savings for gamers. 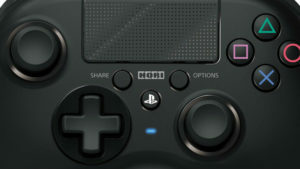 A number of pre-owned games, hardware, and peripherals are available at a discounted rate. Unboxed products could show signs of slight use, minor cosmetic imperfections or be missing the original packaging. Where the original packaging is missing or damaged Takealot may reseal or replace the original packaging altogether to better protect the item. Unboxed products can be exchanged or replaced provided that the specific product and/or the different size or colour variation is available as an Unboxed Deal at the time of your request. If the item is not available as an Unboxed Deal you will be offered a repair or account credit subject to our returns policy. 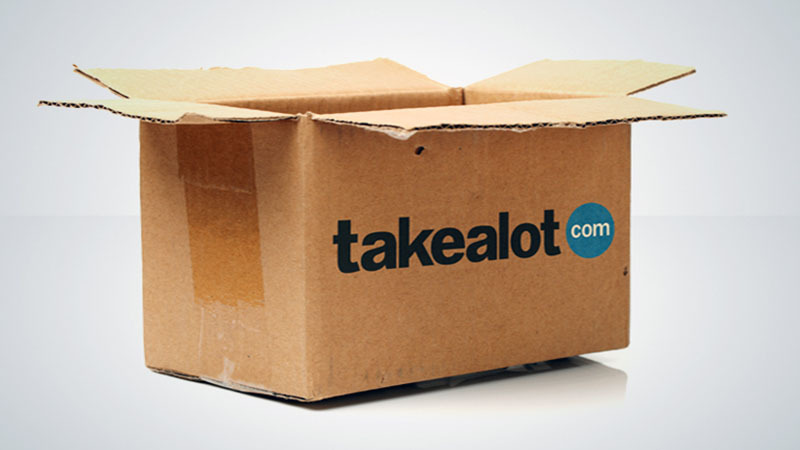 Yes – Unboxed Deals are backed by the Takealot 6 month Warranty if the item is found to be defective. Please refer to our returns policy for more information. The service, which originally launched earlier this year, was suspended in March after several shoppers complained that they had received damaged goods. We expect the quantity and quality of stock to increase over the coming months as the program begins to gather steam.